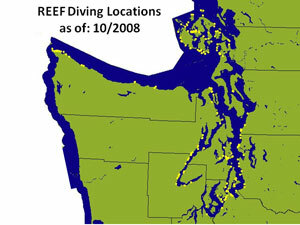 The marine module provides an overview of nearshore species, habitat classification, and methods for monitoring beaches. These modules build on the "How to Participate" and "Teacher/Student Activities" sections of this website. They give more details of how to develop monitoring projects.